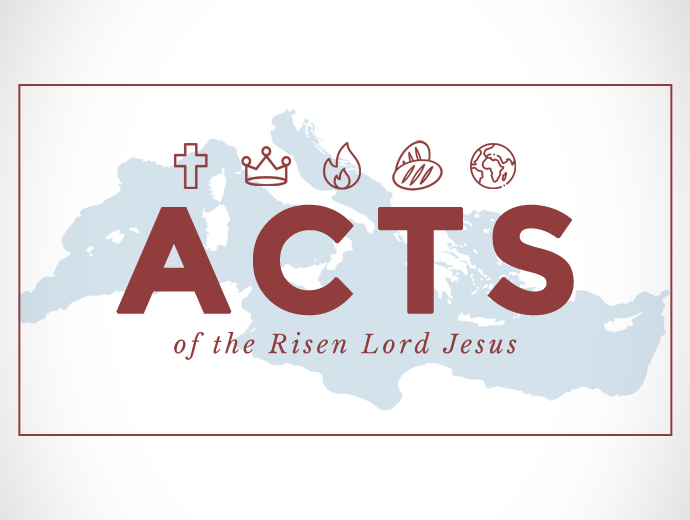 Sermons delivered in 2019 from our expositional series through the book of Acts. 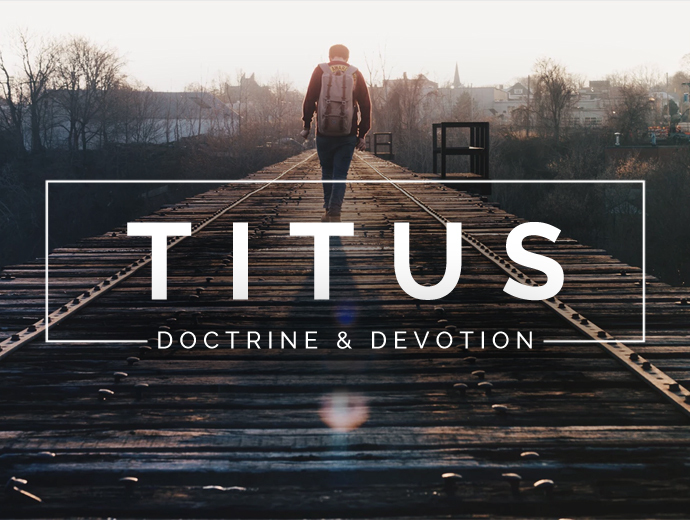 Sermons delivered in 2018 from our expositional series through Paul’s letter to Titus. Sermons delivered in 2017-18 from our expositional series through the gospel of Luke. 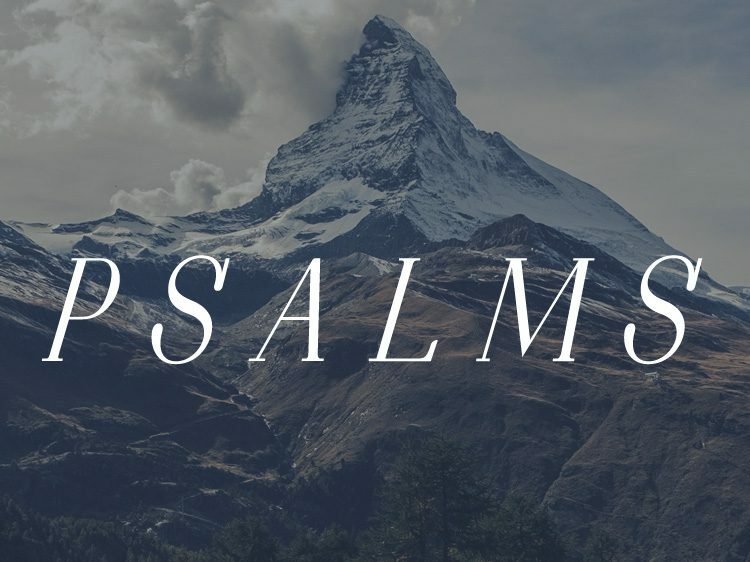 Sermons delivered in 2016 from our expositional series through the book of Psalms. 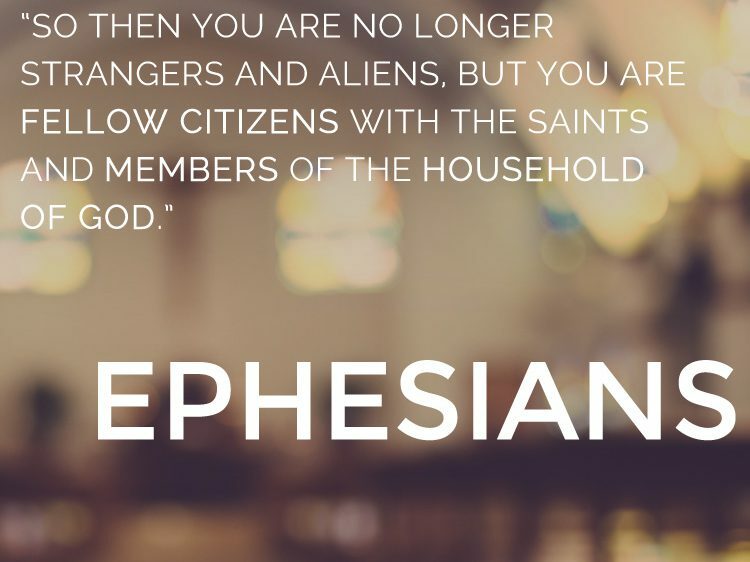 Sermons delivered in 2016 from our expositional series through the book of Ephesians.